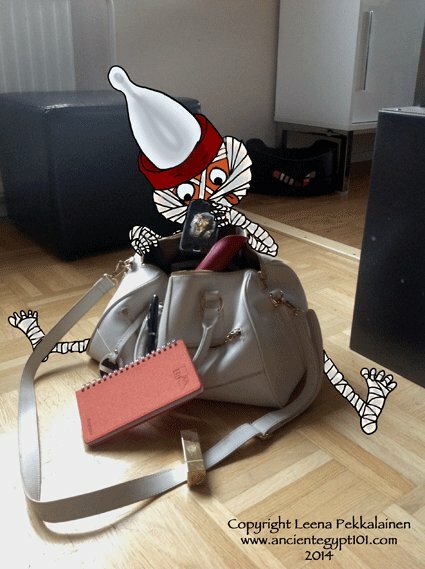 “Tell me about Neithhotep,” I diverted Mummific’s attention from my handbag to the issue at hand. He harrumphed at my audacity of stealing my bag from his hands just as he was trying to fish out my cell phone. I made a mental note to hide the gadget in question or else everyone on my contact list would probably start complaining about the strange calls I made. Mr Mummific had been paying a lot of attention to me speaking on the phone lately, so I should have known better and hide the phone. As it was, I had already once before had to apologize my mother, when there had been a call from my phone to hers, and all she could hear was odd raspy coughs and hellos. Thankfully I had been near and had snatched the phone off Mummific’s hands before he figured out that there was an actual living person on the other end of the line (after which I had to vacuum the carpet to get rid of dust and dry linen pieces). I had explained mom I had dialed her number by accident and that the voices came from the TV. 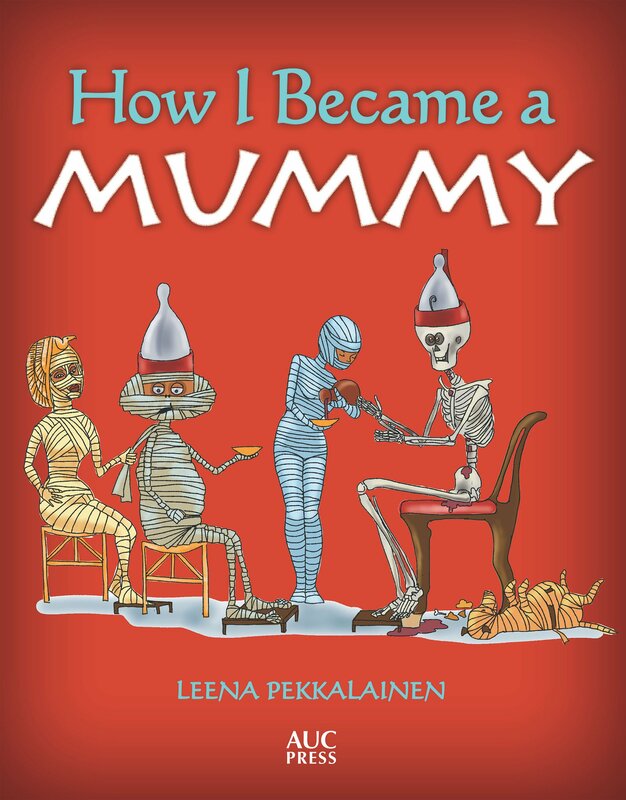 Mummific mumbled something along the lines of badly behaving servants, but left it at that. Probably because he had become accustomed to such servants in the afterlife – from what I understood they obeyed the Mrs, and not the little pharaoh. 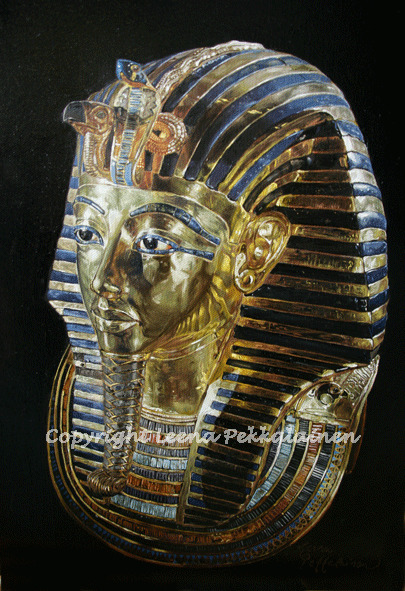 painting of Tutankhamon's golden mask. Click to see it closer. 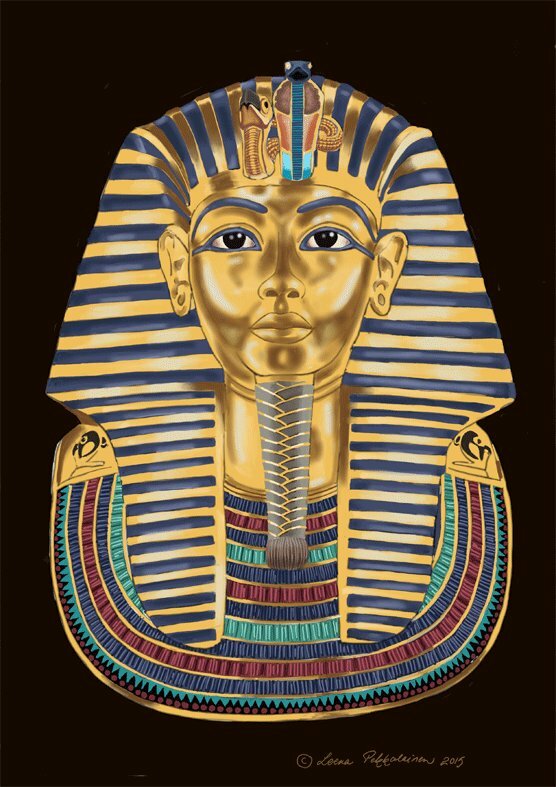 He was looking at my iPhone again – a message had arrived and it lighted up the screen, showing my painting of Tutankhamen’s throne which I used as the background picture. 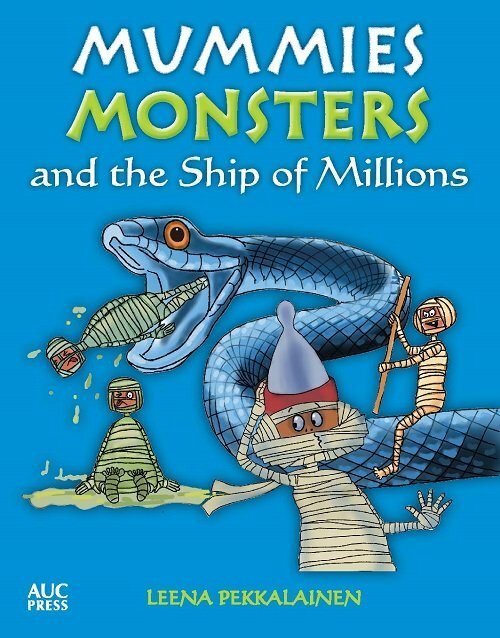 Much approved by Mummific. I figured a little white lie might save me. “Servants? You would give something like that to servants?” Mummific didn’t look like he was going to belive me at one sitting. “Do you know where she was buried?” I asked like I had not heard him at all. 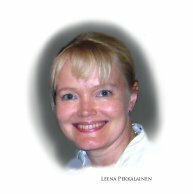 “Oh, well… If the remaining things had not been taken, they would surely have been robbed by others,” I tried explaining. 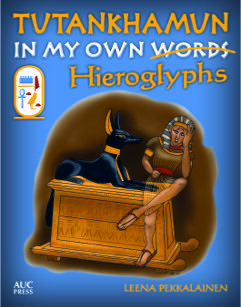 I could imagine the telling-off of one of the most famous Egyptologists. Archaeological methods had changed since 1904… These days the remains of the tomb would have been protected from the elements, if possible. While I pondered on the matter, Mr Mummific had made his disappearing act again. Odd noises from my atelier alerted me, and I had to run off to save my paintings from extra brushstrokes being added. Later I put together the facts known about Neithhotep, which you can find here. Neithhotep's name written in hieroglyphs - what do these symbols mean? Find out more on the facts page.